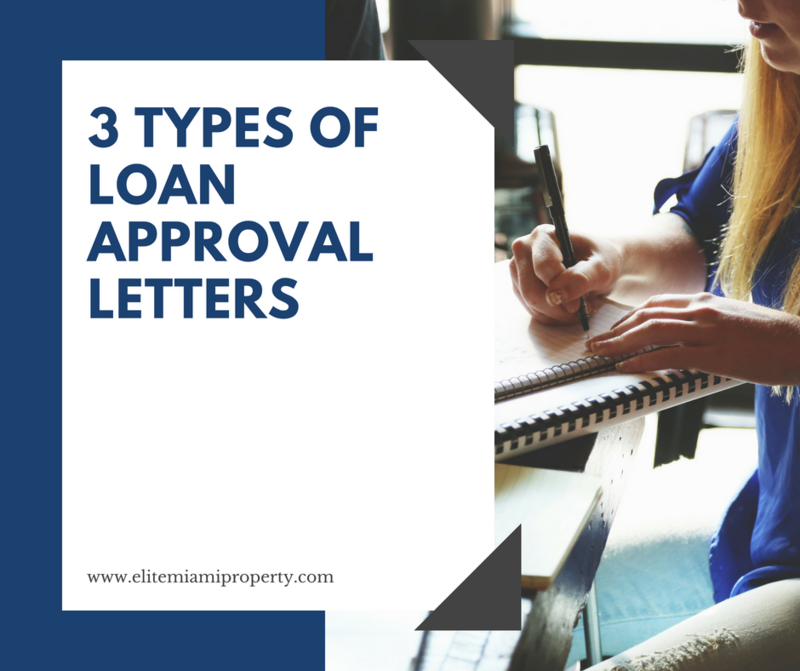 Oh home loan approval or preapproval letter is one of the best ways to get your offer accepted but did you know that there are three different types of letters? This is the most common letter in the easiest one to get. This allows you to go shop for homes within your price range because you know what you qualify for. Most real estate agents require this minimal prequalification letter before looking at homes. This means that your lender has pulled credit, and gotten an initial underwritten approval automatically. If you don't get this automatically then you need to go to the next step. This information has been provided by the buyer so it needs to be verified. This is a great first step to find out your credit history and score and how much home you can afford. The only downside is that there's not been any documentation to prove what the buyer has said about their credit history, income, and liabilities. This process starts with all the initial information previously including pulling credit, getting an automated approval, and filling out an application, but it also means that it's been verified at this point. The buyer or borrower has sent pay stubs or tax returns, assets and liability information. This is the strongest and most accurate of the approval letters. It means that all the initial information has been filled out, the required documents have been reviewed, and now it's all been submitted for underwriting. This is the final approval and if a buyer has this approval, chances are the transaction will go through financially. The only other tasks that need to be done is to get a property address and appraisal. As long as the property appraises for with the borrower is looking to borrow, financing should go through. The only way financing would not go through at this point is if the appraisal comes in lower than the approved amount or the buyer makes some large purchase or financial mistakes between the time they were approved and closing on the property. To get any one of these letters started, give me a call. I have a lot of resources for great lenders in the Miami area and can get you any type of letter would you need to make your offer the strongest possible.